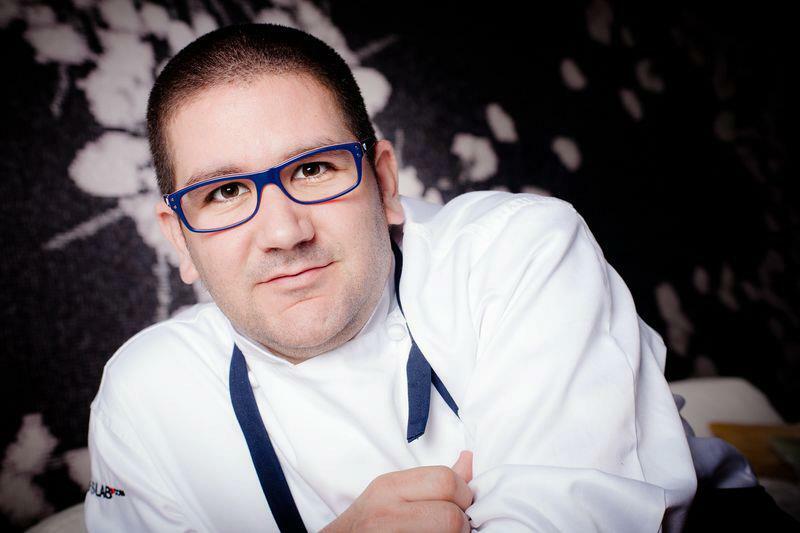 Chef Dani García from Málaga removes Calima restaurant that is located now at Meliá Don Pepe Hotel in Marbella. The restaurant, that has has two Michelin stars and three Repsol Suns, will open with his name at the exclusive Hotel Puente Romano, where he will introduce the concept of his New York restaurant Manzanilla. After nine years of work and multiple awards in Calima, Dani embarks on a new career along with his team. García’s new restaurant will be more personal and be set in another environment, at the exclusive Golden Mile, with he feels "very excited and happy" about, because he believes that he will continue ”to grow" in his work, Garcia said in an interview to Efe. The restaurant, which will be open from April, will offer a "contradicted cuisine”, meaning the textures and contrasts of the Andalucia traditionial food will be combined with what Dani has learned in his travels around the world, especially in Asia. Garcia was one of the pioneers to use liquid nitrogen in the kitchen. The new gastronomic restaurant in Hotel Puente Romano will have a capacity of 50 seats, and Garcia will try to make it a twin brother of New York in his words, to give a cosmopolitan touch to Marbella.